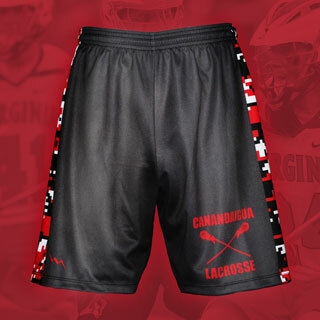 At LacrossePinnies.com you can design your own lacrosse shorts online. 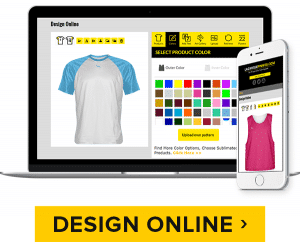 We make your shorts to order the way you want them. 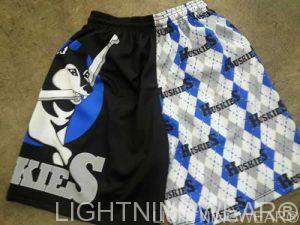 Here goes a set of solid Huskies shorts on the way out to some great customers.